You are here: Home / Podcast / 8 Days, 3 matches, 1 Point. How Does NYCFC get off this Downward Spiral? 8 Days, 3 matches, 1 Point. How Does NYCFC get off this Downward Spiral? 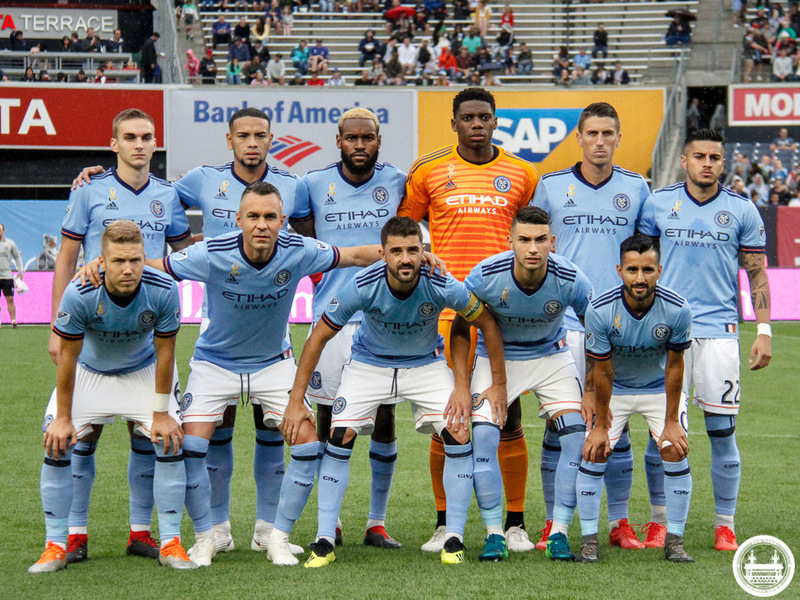 New York City FC just went through another rough patch of games in eights days and has been on a downward spiral for many matches now. How do they break the funk? We briefly discuss the last three games and take your twitter questions.